We're only 44 days away from unrestricted free agency, and the speculation continues to heat up across the NHL. With 26 clubs sitting on the sidelines, talk around the league is picking up as focus shifts toward next season. 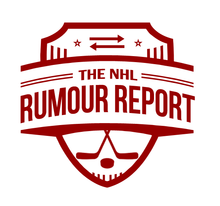 Just about every current and credible trade rumour from around the league is catalogued in the Trade Rumour Board, and rumours of what will happen in unrestricted free agency (both pre- and post-July 1) can be found in the Free Agency Rumour Board. And while only two NHL coaching vacancies remain, the pressure is always on in all 30 cities. That's why we've opened the NHL Coaching Rumour Board. 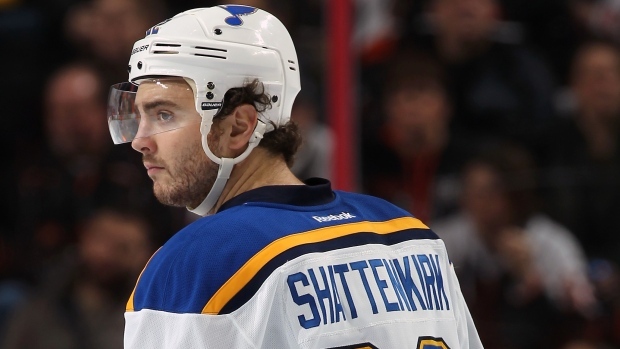 - Lots of chatter linking Kevin Shattenkirk to the Boston Bruins in recent weeks. Indeed, Shattenkirk has been linked to the Bruins dating back to last summer, and given his personal ties to the Boston area, there's probably something to it. The Blue Jackets, Lightning, Flyers, Maple Leafs and Rangers are rumoured to be interested as well. Shattenkirk is entering the last year of his deal before hitting UFA, meaning he realistically gets moved to a contender or stays put. - Speculation continues to grow around the future of the Islanders crease, with GM Garth Snow giving a thumbs up to Thomas Greiss who performed well in relief of presumptive starter Jaroslav Halak. To complicate matters, the Islanders management remains committed to young third stringer J.F. Berube who played admirably down the stretch. Something's gotta give. - There is a growing belief that Milan Lucic is close to resigning long term with the LA Kings, but we should remain cautious until his name is on the dotted line. Goaltender Martin Jones was rumoured to be "close" to resigning with Los Angeles last summer before everything fell apart. The NHL Rumour Board is LIVE!